Thank you for taking a few moments to visit our website. 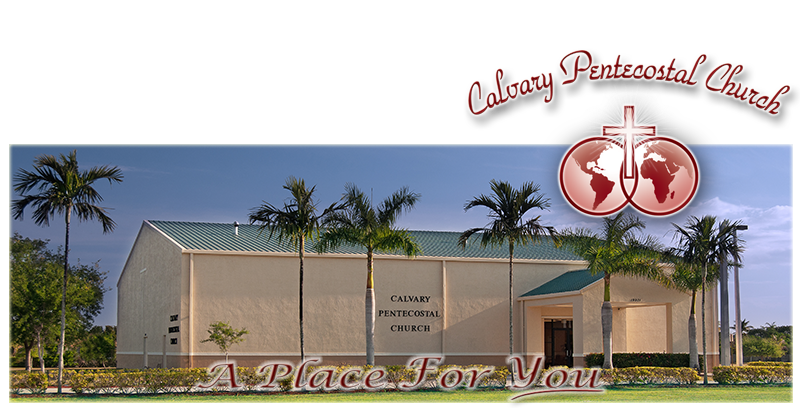 This site was created to provide an introduction to Calvary Pentecostal Church and our church family. If you are looking for a place to worship God and to learn more from His Word we invite you to visit with us in one of our services. Calvary is a place where you can enrich your life and increase your faith through sound Biblical teaching and preaching. Calvary is a place where you can begin or strengthen your relationship with God. Calvary has a place for you.